The article went on to say that Mrs. Clinton thought her experience should mean more to voters than uplifting words by Mr. Obama. “It took a president to get it done,” Mrs. Clinton said. 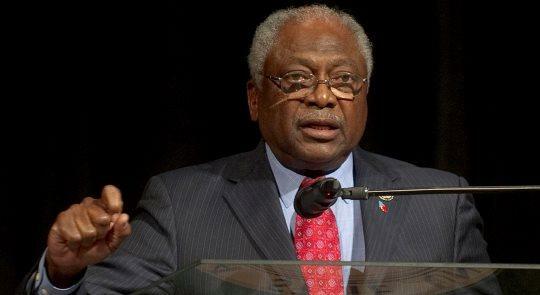 Actually, Clyburn is misrepresenting what Hillary Clinton had said. I don’t think he’s doing so intentionally. I believe he truly remembers it that way, in those black-and-white terms. 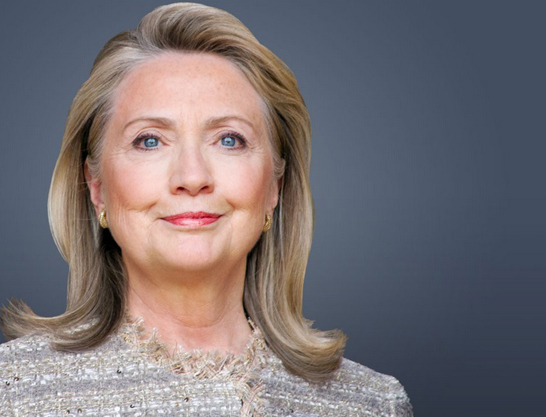 But then-Sen. Clinton didn’t really put it in terms of black leader vs. white leader. Basically, she put both Martin Luther King Jr. and John F. Kennedy in one category — that of the inspirational figure — and Lyndon Baines Johnson in the contrasting role of the less-inspirational leader who nevertheless follows through and gets things done. I found her proposition intriguing at the time. She was posing the question, What do you want — inspiration or results? I wrote a column about it at the time, which ran on Jan. 20, 2008, just six days before Barack Obama won the SC primary. BARACK OBAMA and Hillary Clinton decided last week to put their spat over MLK, JFK and LBJ behind them. That’s nice for them, but the rest of us shouldn’t drop the subject so quickly. Intentionally or not, the statement that started all the trouble points to the main difference between the two front-runners. And that difference has nothing to do with race. Now you’re thinking, “Only a Clueless White Guy could say that had nothing to do with race,” and you’d have a point. When it comes to judging whether a statement or an issue is about race, there is a profound and tragic cognitive divide between black and white in this country. This entry was posted in 2008 Presidential, 2016 Presidential, Barack Obama, Books, Democrats, Hillary Clinton, History, Marketplace of ideas, South Carolina, The Nation on May 1, 2014 by Brad Warthen. There’s often an inexplicable (at least, I can’t explain it) time lag in blogging. Frequently, I’ll wait all day for a response to something I’ve posted, and give up and move on. Then, the next morning I’ll post about something else. And instead of that generating interest, all of a sudden people start discussing the thing from the day before. It’s a random combination of factors. I have to have free time (not working or doing family stuff). I have to be interested in what the post is, and then I have to feel like I have something to add. Sometimes I read a post and don’t feel like commenting. Part of the issue is that I don’t know exactly when to expect your posts. The blogs that I go to most often are because I know within about 15 minutes (give or take) of when the post hits, because it’s at the same time every day. My life is not overly predictable. I also read the post and any comments, and comment only if I have something to say. Something I frequently notice when I look back at old columns — the writing was better than most of what I put on the blog. I’m not saying it’s Pulitzer bait or anything, but if my usual writing on the blog is a 3 on a scale of 1 to ten, my columns are more like a 6. To my eyes, anyway.